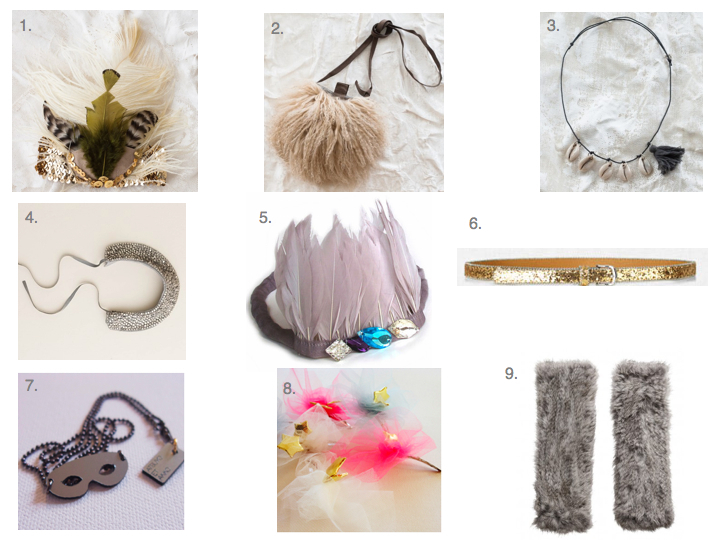 From feathery headpieces to furry bags and jeweled collars, LSF brings you this season’s top accessories for your little girl- just in time for the holidays. This entry was posted in accessories, kids fashion, little style of the day, style and tagged accessories, april showers, Atsuyo et Akiko, birdskull, Fashion, girls, headbands, headpieces, JCrew, JCrew Crewcuts, little style, Little Style Finder, petit nord, purses, Shopping, trends, wovenplay, Zara Kids by Little Style Finder. Bookmark the permalink.